Finally, I can tell you more about my trip to Venice! Here can you read all about my first day in Venice. And be prepared because after this one more article is coming about Venice. Then it’s all about my Venice travel tips. But today it’s all about the other days when I was in Venice! And one of those days was very special for me. So now I can cross out another item on my bucket list…. And that was a gondola ride! It’s was so special! But now it’s time to show you the rest of my adventure in Venice! So as you can see is visiting the Basilica di San Marco worthwhile! After that it was time for the gondola ride! I was very excited and nervous. But when I took place in the gondola I wasn’t any longer nervous. It was such a special and excited feeling! Seriously, from the gondola Venice even looked more spectacular. So I highly can recommend this, it’s so special! This photo was taken before the enter of the hotel. 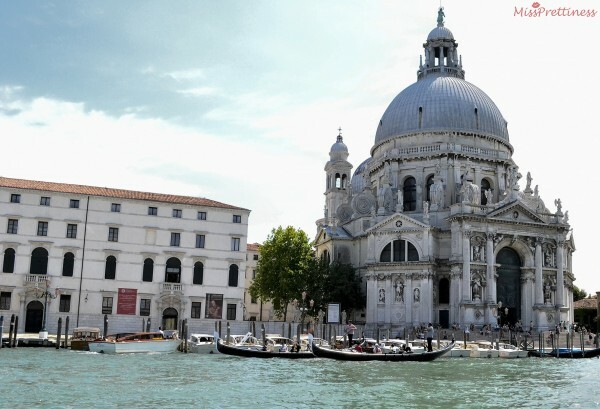 I hope you enjoyed my article about Venice! And soon you can read my tips about Venice!